Good Doctor Recap: Will Han Ever Allow Shaun to Return to Surgery? Justice League Action: Season 1 Part 1 Coming to DVD Oct. 10th! 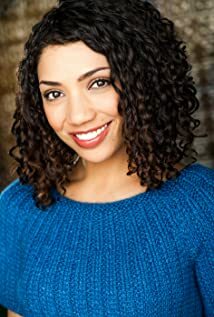 How much of Jasika Nicole's work have you seen?